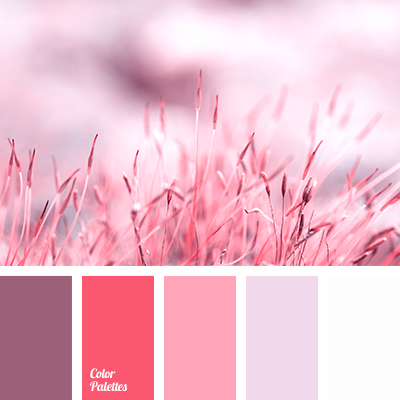 amethyst color, blue-gray, color matching, crimson and scarlet, dark lilac, dark pink, dark purple, delicate shades of purple, lavender, lilac color, purple, scarlet, shades of purple, shades of purple color, shades of violet color. 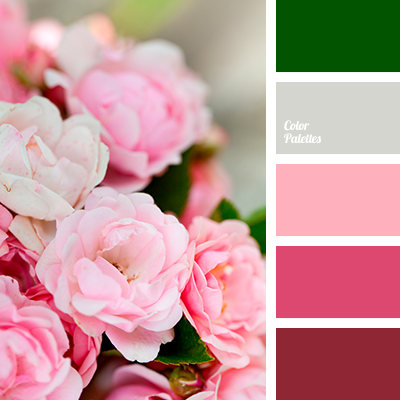 cherry pink, color green, color of crimson ice cream, color of leaves, color of pink sugar candy, crimson, dark green, dark pink, gray, gray with a hint of violet, gray-lilac, magenta color, olive, passionate pink, warm pink. 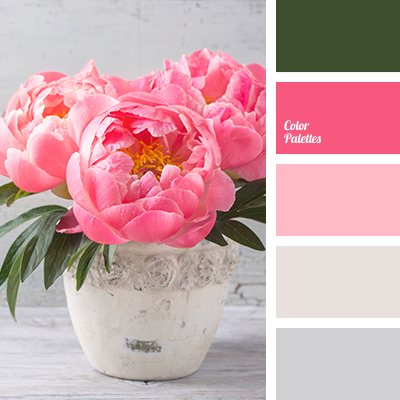 black, bright shades of pink, cherry pink, color of crimson ice cream, color of leaves, color of pink sugar candy, crimson, dark green, dark pink, gray with a hint of purple, gray-lilac, magenta color, olive, passionate pink, warm pink. 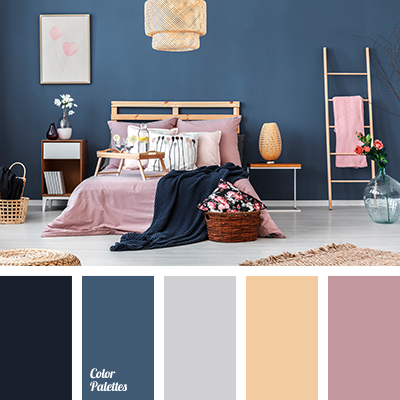 "dusty" pink, color of tree, Cyan Color Palettes, dark cyan, dark pink, gray, light wood color, pastel pink, pink, pink and cyan, saturated cyan, shades of blue, warm beige, warm brown, woody color. 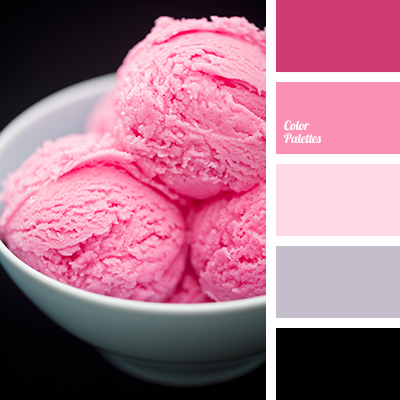 black, bright shades of pink, cherry pink, color of crimson ice cream, color of pink sugar candy, crimson, dark pink, gray with a hint of purple, gray-lilac, magenta color, passionate pink, warm pink. 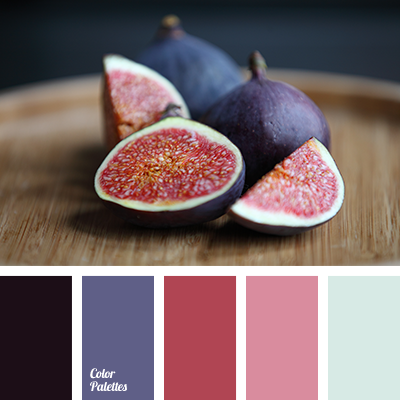 amethyst color, blue-gray, color matching, dark lilac, dark pink, dark purple, delicate shades of lilac, fig color, flesh fig color, lavender, lilac color, purple, shades of lilac, shades of lilac color, shades of violet color. 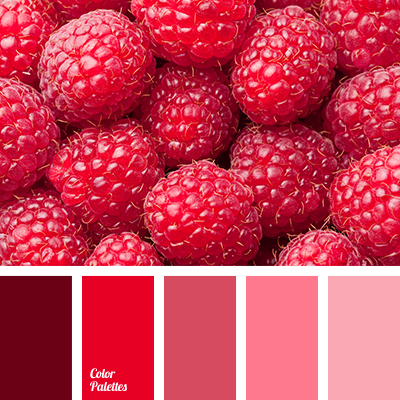 a pink, bloody, brown, burgundy, color combination for spring, color of the pulp of watermelon, color palette for spring, dark pink, raspberry, red colour, scarlet, strawberry color. 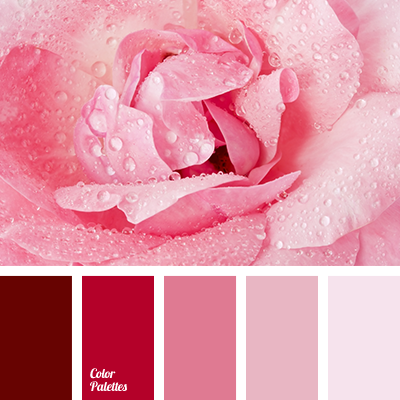 beige, beige and pink, burgundy-pink, colors of spring, dark pink, dirty white, lilac, pink and dusty pink, pink-brown color, purple, rosewood color, shades of pink.